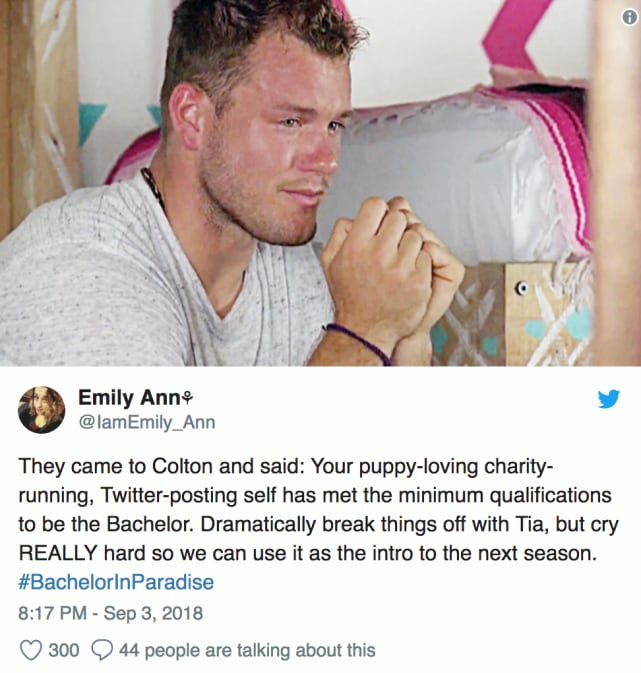 … and many fans of The Bachelor say they are out. On September 5, ABC announced that the former football player and very well-known virgin was confirmed as the next anchor of this long-running network franchise. He was spurned by Becca Kufrin. 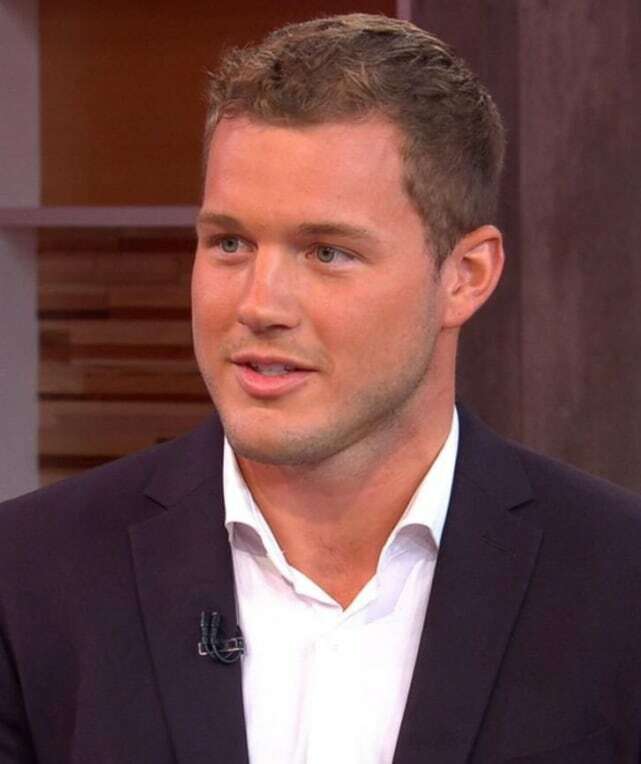 He didn't find love on Bachelor in Paradise, but Underwiid said on Good Morning America that he hopes this third time seeking love on television will be "the charm." 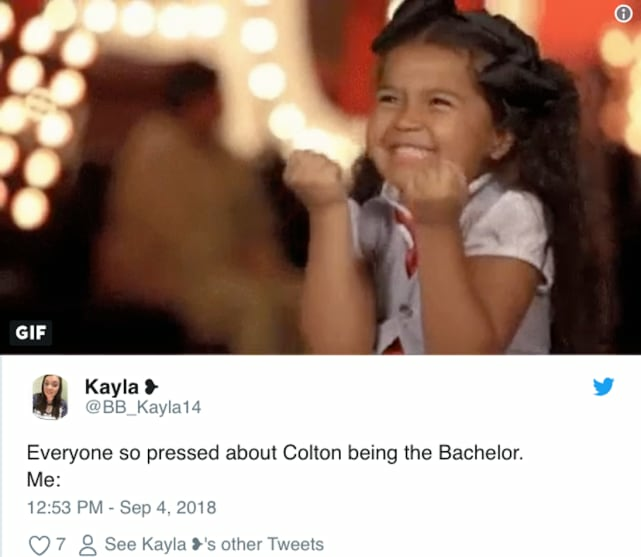 We hope that's the case for Colton. But quite a number of viewers allege that they aren't interested in finding out. 1. He’s the (Latest) One! We don’t think this person meant that as a compliment, however. Matt Baier: Lying to Amber Portwood About His Sobriety! Next story Selena Gomez: Living Her Best Life Without Justin Bieber!